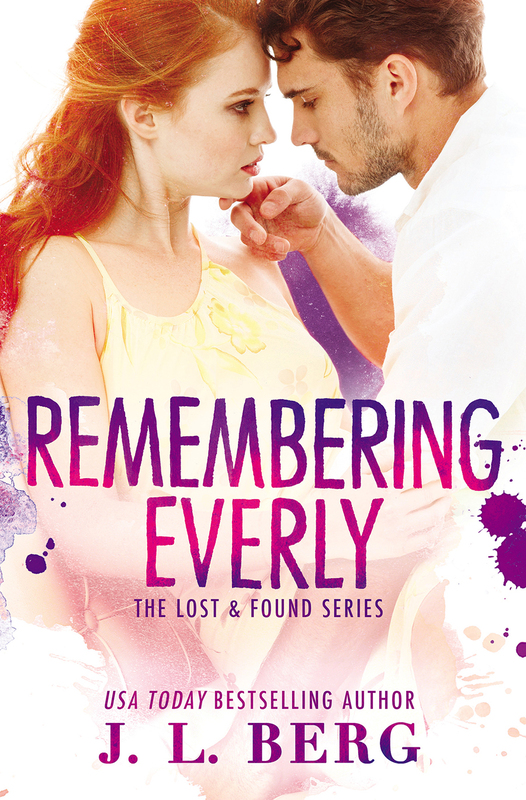 After a stunning cliffhanger ending in Forgetting August, USA Today bestselling author JL Berg delivers the happily ever after that fans have been waiting for in the sequel, Remembering Everly. August and Everly’s story continues in a breathtaking sequel, Remembering Everly, on sale March 1st. Forever Romance and JL Berg invite readers to join them for a Facebook party on December 9th from 7 – 10 PM EST to celebrate Forgetting August, on sale December 1st. In addition to fun guests and giveaways, there will be a great discussion about the book as JL Berg takes fan questions. Some days, Everly still thinks she sees him. In the food court at the mall, or in a car speeding past as the light changes. It only lasts a second, but when it happens, she slips back to a time when she was ruled-and nearly ruined-by August Kincaid. And it doesn’t matter that she’s moved on, that she’s about to marry another man. In those moments the only thing she can do to regain control is take a deep breath and remind herself that August can’t hurt her-because he’s in a coma. Except that he’s not anymore. August is awake. With no memories, he sets out to solve the mystery of his lost life. 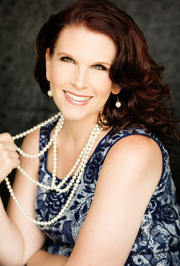 He unearths a photograph of a beautiful redhead named Everly and knows instinctively that she’s the key. But when he finds her, the August she describes is more monster than man.